Nearly every day, well-run companies land in the news because they experienced a cybersecurity incident – whether they’ve been hacked by some unknown group or person, had customer data stolen from their website, or an employee literally downloaded and walked out with sensitive information, the threat landscape has become overwhelming. In fact, the environment has progressed so far that it’s no longer a matter of if you’ll have a cybersecurity indecent, it’s now become a matter of when. The issue is also permanent; as more and more personal data is stored electronically, the threat of data breaches and cyber-attacks will only continue to grow. When cybersecurity incidents do occur, the steps you take immediately after (including the amount of time you take to respond) are crucial. Executing a well-designed plan immediately is often enough to mitigate, or at least significantly reduce the repercussions you’ll face. However, without a plan of action (aka a playbook), organizations often respond slowly, poorly, and wind up experiencing image issues as a result. Do you know the key steps every manager/executive director should take to protect their organizations immediately? Do you know what you need to do right away if your organization experiences a cybersecurity incident? Whether you concerned about taking a more proactive cybersecurity posture for your organization or your own personal protection, being prepared will go a long way in thwarting would-be attackers. In this easy-to-follow "How not to get hacked/how to respond to a hack" webinar, we will cover the basics – literally, a super-practical review of the key things people in your organization and personal life need to be thinking about (not just IT folks, but everyone)! In addition, a lot of the practices apply at home and school, so you can use the shared best practices to protect your personal data. During the webinar, we will help you to build your Cyber-Security Playbook. We will go over the key security basics that you should be aware of, not from IT-speak, but in plain English. 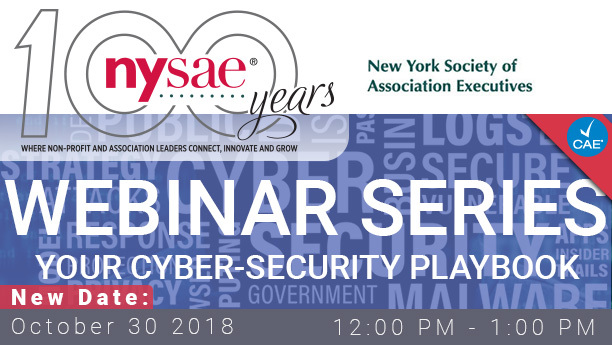 We’ll also share how hackers compromise systems, the human side of the security game, hacktivism, device safeguard best practices, and security awareness. By the end, you’ll walk away with rock-solid understanding of the issues, and a handy playbook you can put to use in your association/nonprofit right away. Join us on Tuesday, October 30 at noon via Webinar as we help you and your organizations take the next steps. 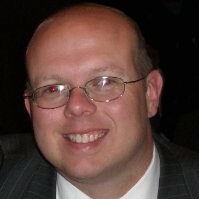 Dr. Robert Spangler is an accomplished, innovative Marketing Director / Business Technologist with extensive experience leading initiatives from concept through delivery. He has more than 18 years of progressive leadership experience in the areas of brand marketing and product development, including over 17 years of hands-on experience with business analytics and complex data analysis, SEO, and web/business technologies. 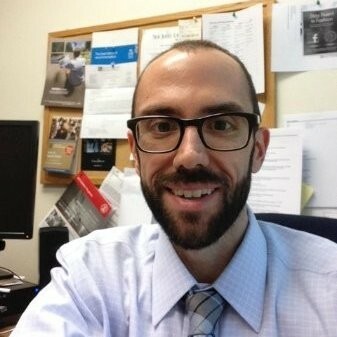 NYSAE webinars are hosted by Denman Wall, Sr. Director of Interactive Services at Dolci Interactive. In his role at Dolci Interactive, Denman provides marketing, engagement, and IT services to association and non-profit clients including NYSAE.